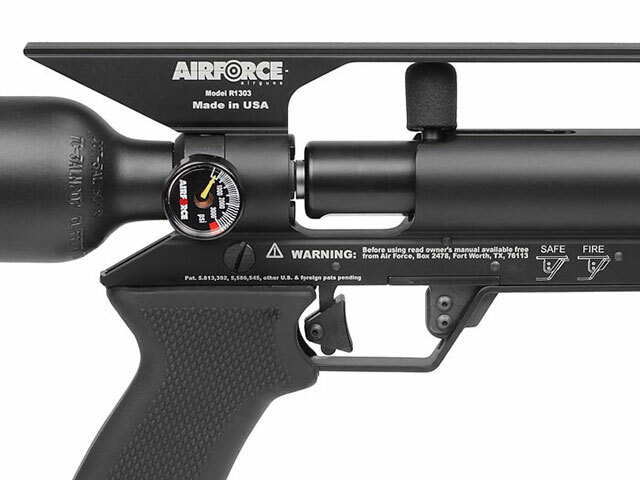 The EscapeUL is AirForce’s response to those who would like a lighter, more compact rifle with plenty of (adjustable) power. 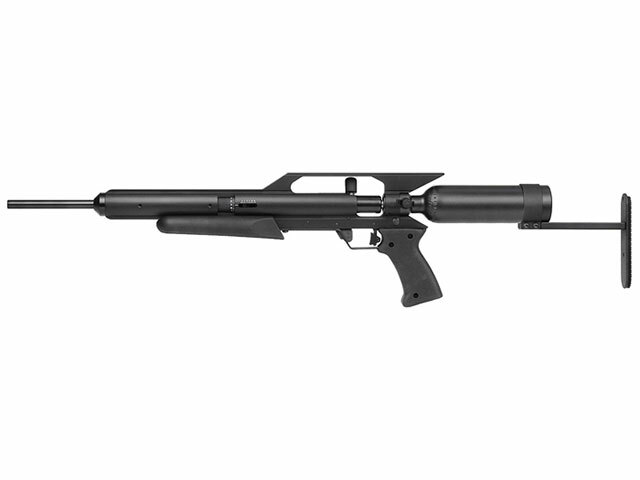 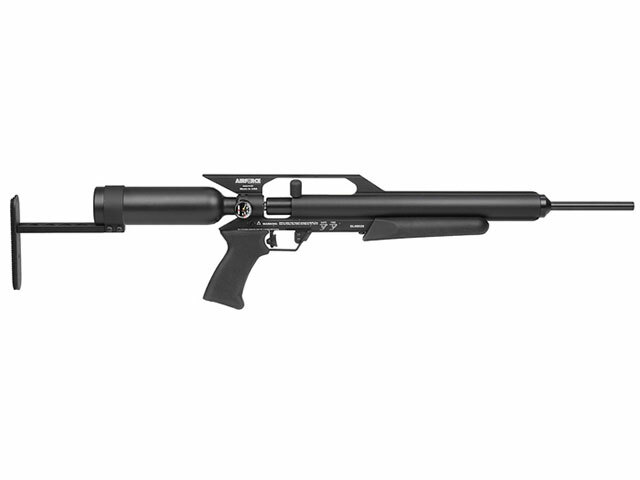 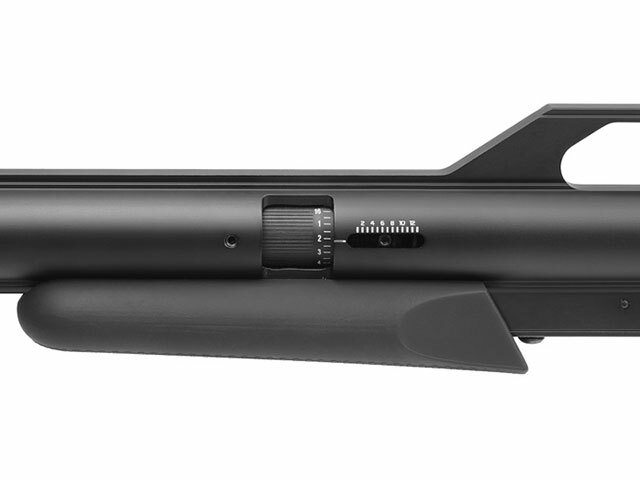 This air rifle is bein touted as the “survivalist’s” airgun due the the ability to quickly refill the tank with a hand pump, its light weight, and compact grab n’ go size. 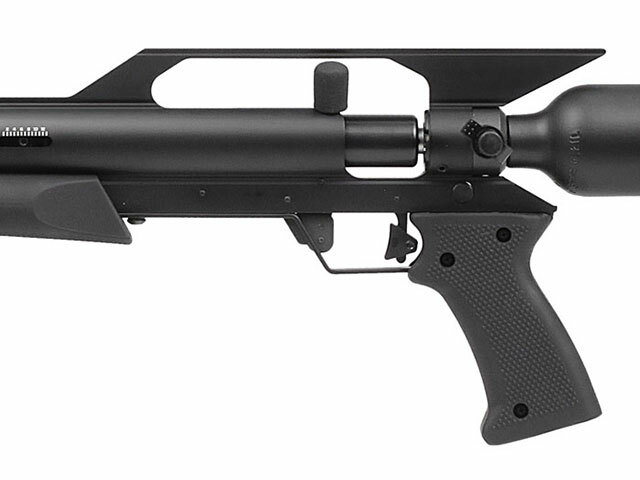 The EscapeUL is an ultra lightweight survival gun weighing only 4 pounds. 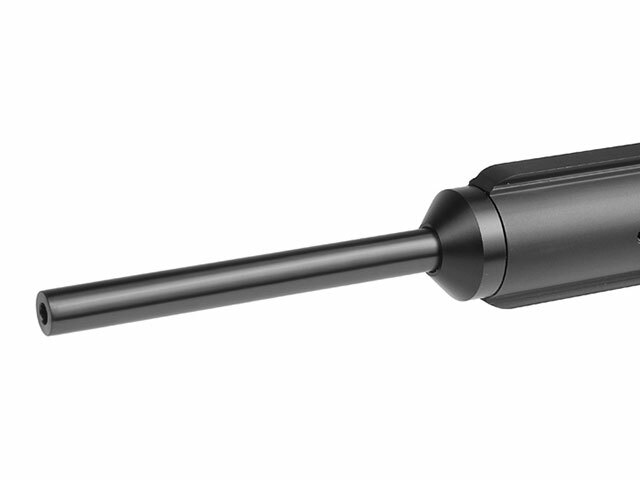 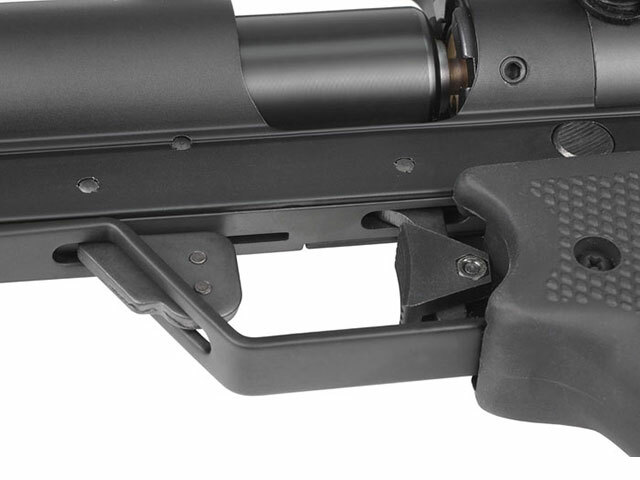 The smaller air cylinder makes for a compact, easy to fill rifle.